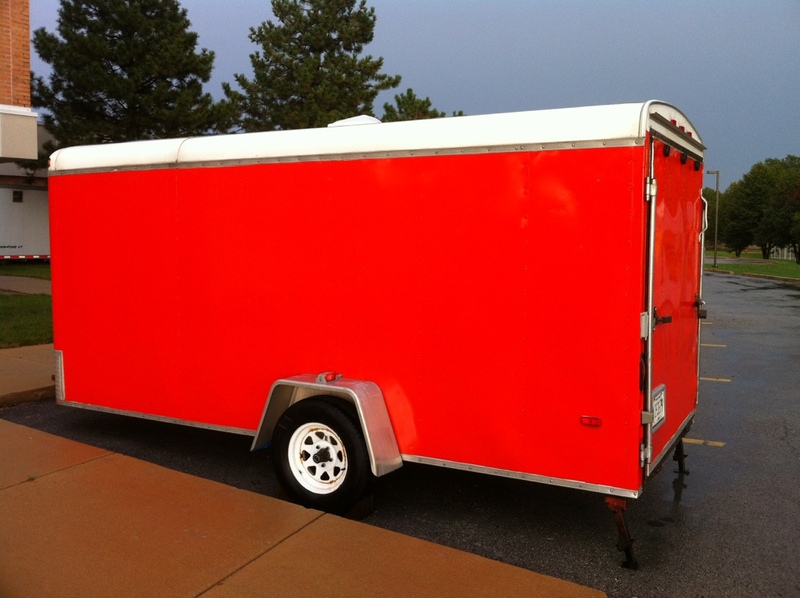 This morning, I picked up our freshly painted robotics trailer from our sister high school. It looks amazing. I can’t wait to see how sharp the blue decals look when applied!